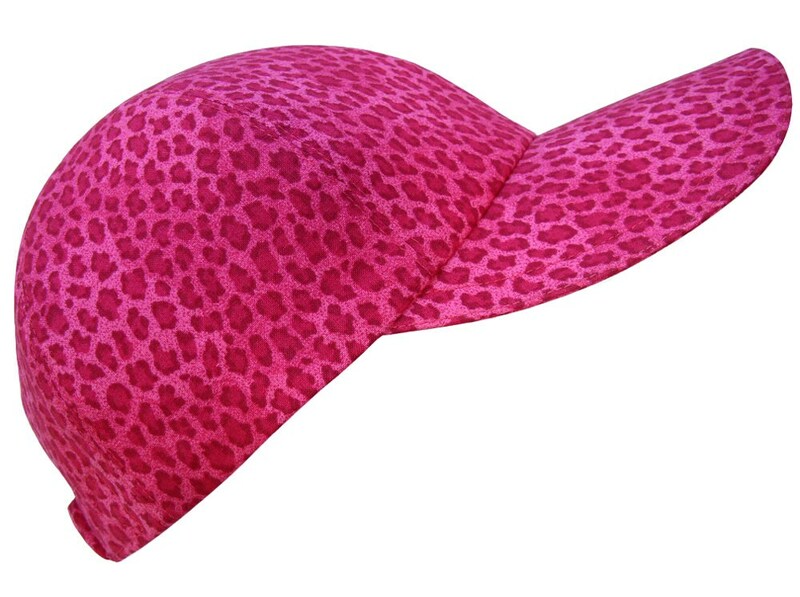 This style is called "Tickled Pink".....Three shades of hot pink leopard spots on a variated hot pink background. Hot pink top-stitching, hot pink grosgrain band....hot - hot - HOT!. White-on-white floral print cotton lining. For best results: machine wash cold, hang to dry.